Suggestion Description: There are many Speed hackers our question is how do we know if they are speed hacking or in other words driving over 150km/h? - At the button next to "settings" in yellow click speed. 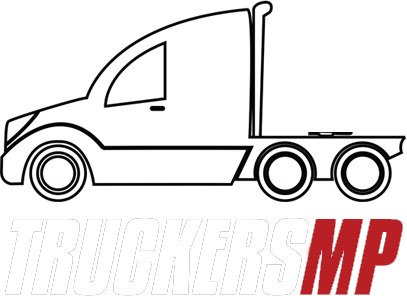 - Huver your cursor over a moving truck and it will tell you how fast they are driving. Why should it be added? : All Game Mods have to decided if a reported user is Speed hacking or not it's more easier to show evidence of there speed. Also, this would be something cool to have either way. Interesting! I would like to see it in game! This might be sth for game mods. Your suggestion is a useful topic. In the game will facilitate the detection of cheating. Thanks. it will be a useful option to find the speed hackers. By adding this we can find who are speed hacking and can report with solid proof. This suggestion is a really good one i hope it gets implemented. Good suggestion, but what about the known bug "Speedboost" with what You drive faster a little bit more than the global speed limit OR looks like speedhack?! Interesting, I think it's a very good option to identify people who are disobeying the rules of speed. You have to see if implementing this feature is easy. 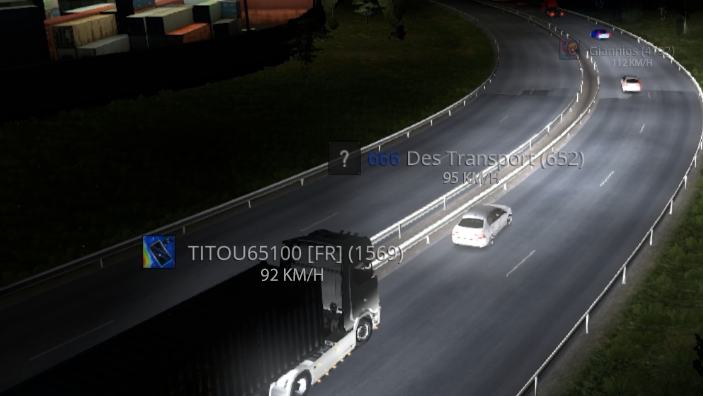 Interesting, it is good when you want overtake someone +1, i would like to see it in-game! Thanks guys! I didn't even know this topic was open lol. That can be acceptable. Places like the train, bridge etc, all of that can't be counted due to the speed bug. I quite like this, I have one been accused of speed hacking when I was just driving quickly. I feel it would help admins and people know how fast they are going. I wondering if is safe to use that by tabbing an use the mouse to click on all options wen driving too.. ive seen acidentes just because ppl his driving and texting in the chat. so for those it should be with some hotkey action. I've suggested something like this a while ago. My argument was that it'd be easier for truckers to keep the same speed as the person ahead, so a safe distance can be kept. It's a +1 from me.